If you are looking for a lodge or log cabin for a holiday in Austria we can help. 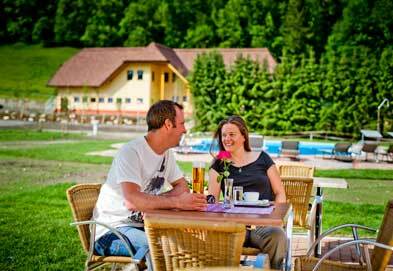 We have 94 quality lodges, log cabins and chalets in Austria. Just a few of the superb lodges available to book are shown here. You can refine your search using the menu on the left. Natterer See offers you great facilities, stunning views and an ideal location from which to discover the Tirol. Natterer See really is ideally placed for discovering the mountains of the Tirol on foot, by car or cable-car. A picturesque parc with lots of sports on offer and plenty of places to explore nearby. Located in the 'Sports Capital of Austria', Sportcamp Woferlgut offers both hotel standard facilities and an unsurpassed choice of walks and waterfalls nearby. 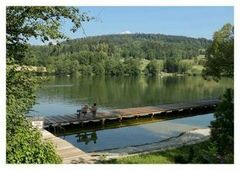 Bella Austria is found in idyllic surroundings amoung beautiful woodland and valleys in this gorgeous region of Austria. Perfect for those who enjoy spectacular mountain ranges, lush alpine pastures and outdoor activities, Bella Austria is a great destination for those wanting a get away from it all holiday or who want to explore this part of Austria. 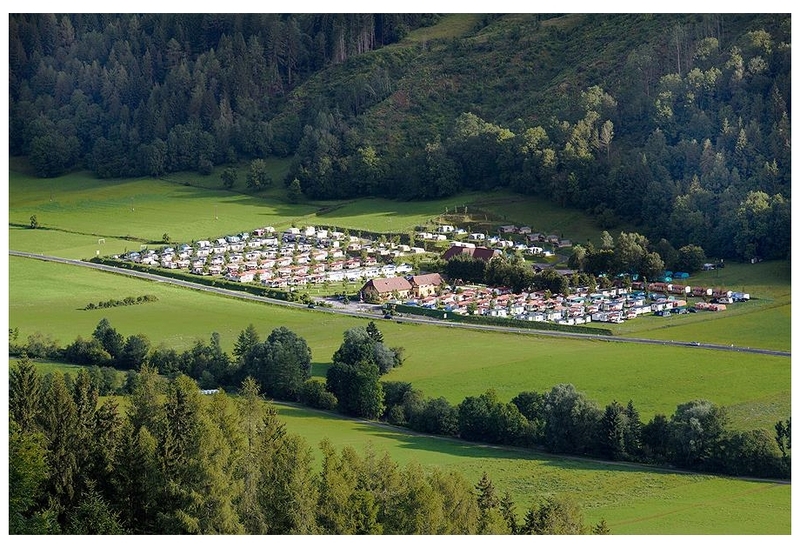 Bella Austria is a quiet campsite set in the heart of the Austrian countryside. Surrounded by beautiful scenery this site is perfect for those wanting to explore the area by bicycle, with guided tours available on site. The site is within easy reach of some of Austria's most beautiful towns and villages. 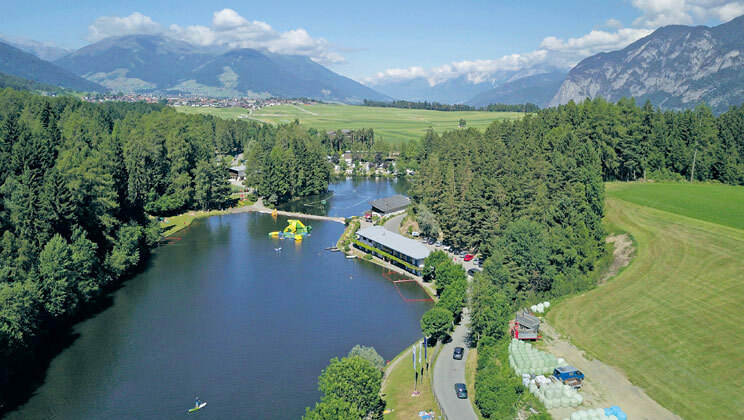 Bella Austria is a campsite in Austria in extensive natural surroundings, and moreover beautifully positioned at an altitude of 800m in the Katsch Valley. You will be completely at rest here and can e? These new, exclusive chalets are of the 'Davos' type. They are distinguished by their comfortable interiors and luxurious furniture. The seating area in the living room is easily converted into a sleeping accommodation for 2 people. Each chalet has a covered veranda with garden furniture. These are just a few of the log cabins, holiday lodges, chalets and bungalows available in . To narrow your serch please use the menu on the left to search within a county or area. As you go through the site you can further narrow your selction to a specific town.